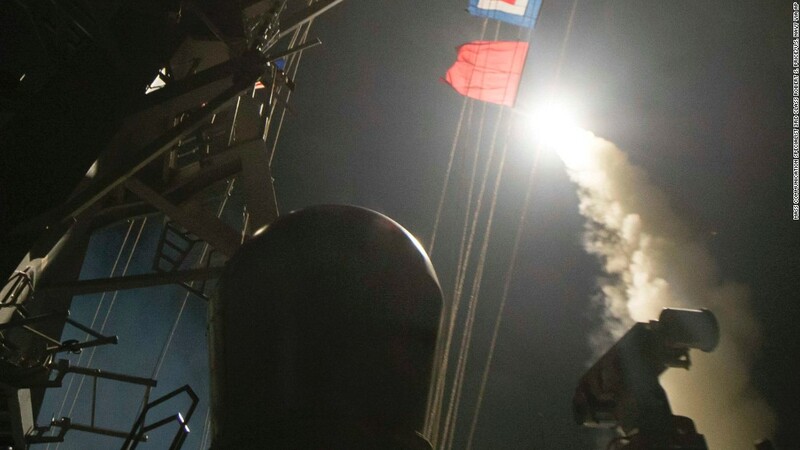 (CNN) - The United States launched a military strike Thursday on a Syrian government airbase in response to a chemical weapons attack that killed dozens of civilians earlier in the week. The strike is the first direct military action taken by the US against the regime of Syrian President Bashar al-Assad in the country's six-year civil war. It represents a substantial escalation of the US military campaign in the region, and could be interpreted by the Syrian government as an act of war.